The resources spent on making home renovations and repairs have been steadily rising for the past few years. 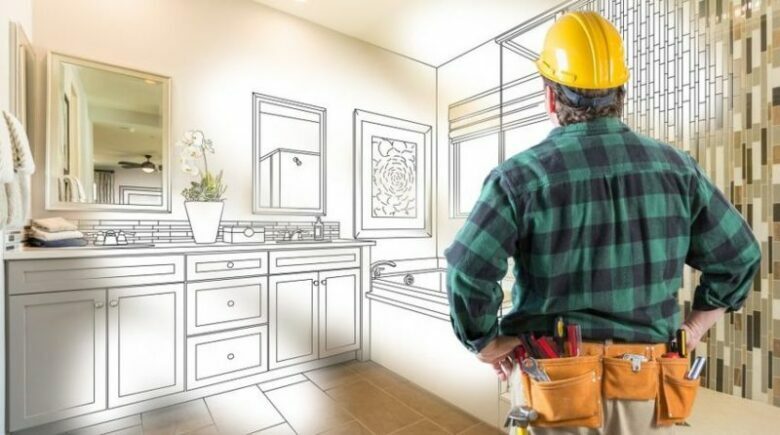 According to the Leading Indicator of Remodeling Activity (LIRA) released by the Joint Center for Housing Studies, these repairs and renovations are expected to stay steady in 2019.There are plenty of reasons that can explain this. 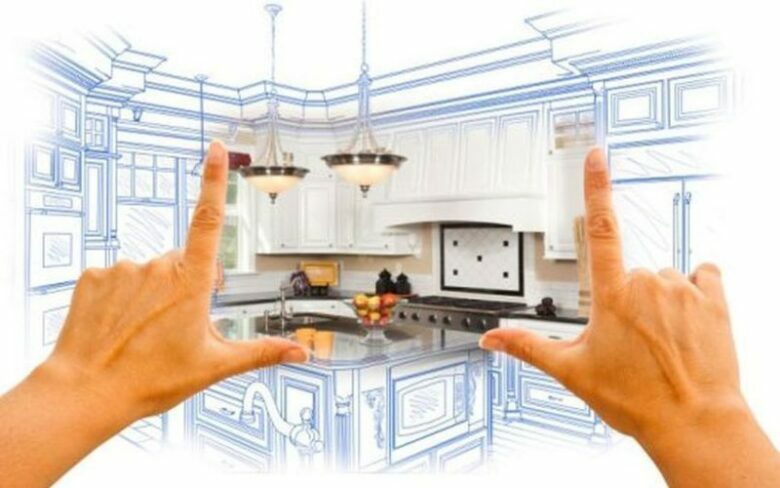 First, remodeling increases your property’s value. This will ensure that you will get a reasonable price for the property should you decide to sell it. This is critical because the real estate market has been known to be volatile. Second, it is cheaper than buying a new home. Selling old homes to buy new ones with the features you like is very common. 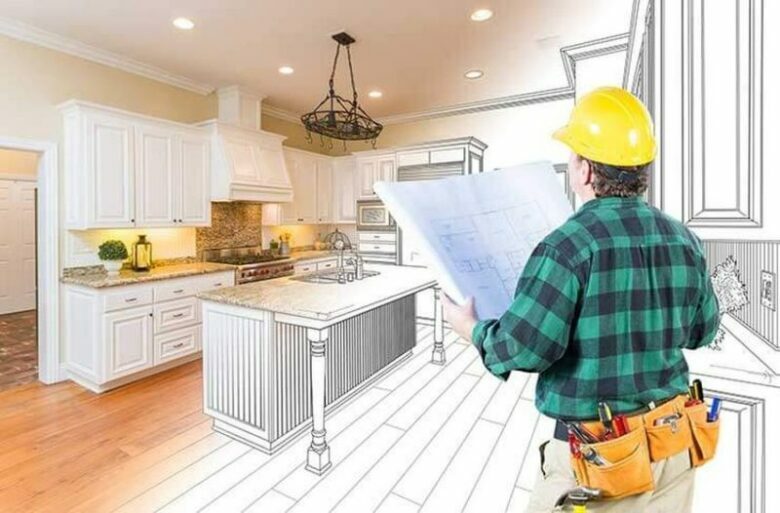 There is a misconception that renovation will take a lot of time leading to you spending even more money while seeking alternative accommodation. This could not be further from the truth. Renovating a home is, in most cases, cheaper than buying a new home. Many renovating companies also have specialists in every field meaning you will be back to your home in double quick time. Lastly, renovating a home gives you the chance to make your home more environmentally friendly. Adding solar panels, for example, is an excellent way of doing this. 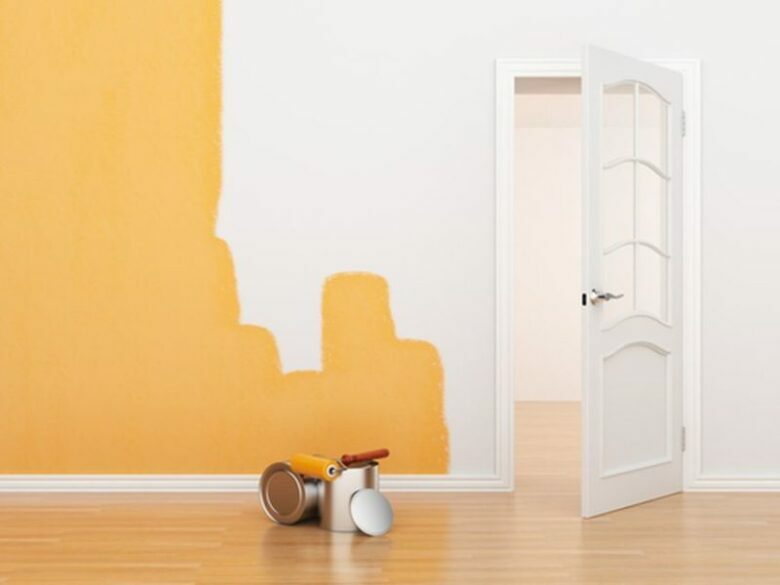 Painting your home is one of the best budget-friendly ways of renovating your home. A new coat of paint gives your home a modern aesthetic appeal and improves the feeling of the room. Paint on the outside will make your home look newer. The best part is that you will be presented with many designs. You are guaranteed to find a design that suits you even if you are low on ideas. The fireplace can be more than a place that you use to get warm. It can be a place that you use to collect your thoughts when you have a lot on your mind and also a place where you can get some light reading done. 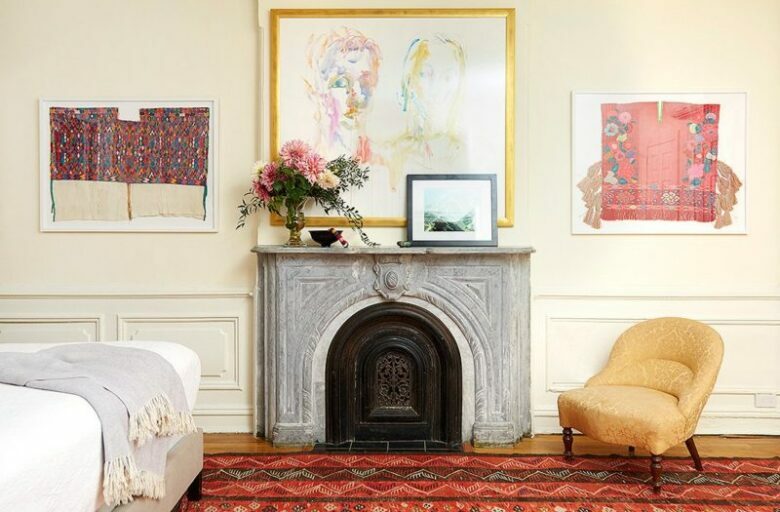 Turning the fireplace into art is a good way of turning the room into an inspiring environment and your go-to place when you want to find solutions to problems you are facing. 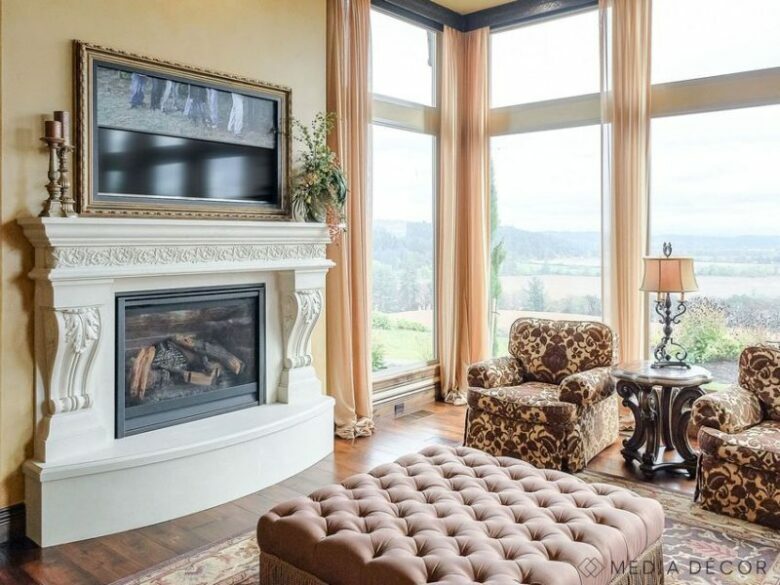 The artistic fireplace can also be a great conversation starter when you host your neighbors. An extra room in a house increases the overall price of the house by thousands of dollars. Although you want a home office, you may be priced out of it. 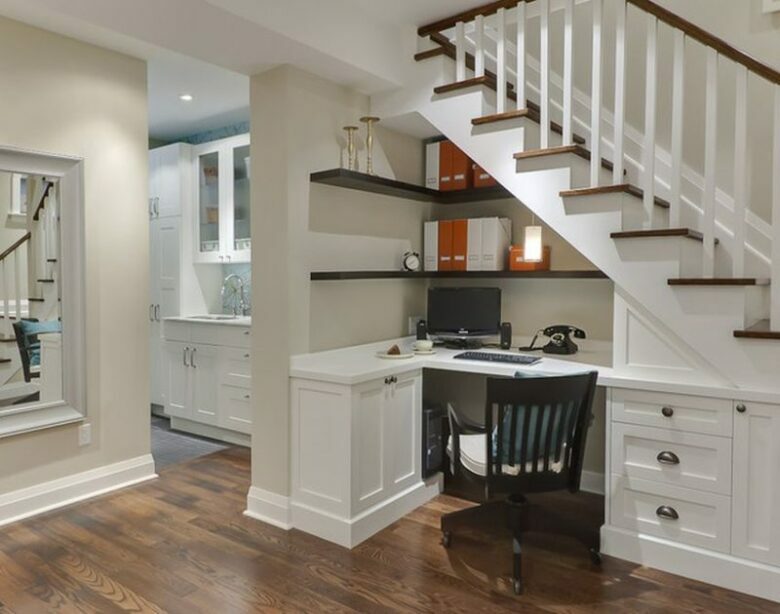 Nevertheless, you can still get work done at home by converting the space under the staircase into your home office. Drawers and a computer desk can easily be installed in the space under the stairs. This is most recommended for people who regularly have to work well into the night when the kids are sound asleep. 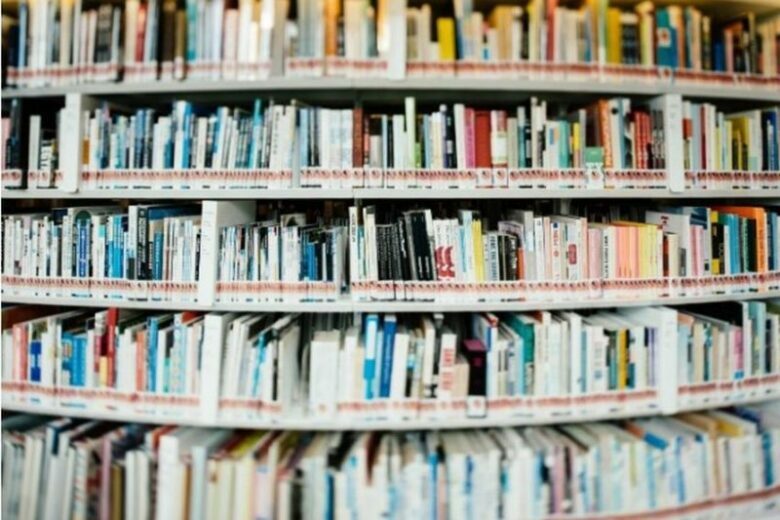 Physical libraries are slowly fading into oblivion due to technological advancements. Book lovers in many different areas are struggling to find a place where they can immerse themselves in an interesting book.If you are a bookworm as well as a bibliophile, you can easily recreate the library environment in your home. The space above file cabinets can be transformed into bookshelves similar to the ones in the library.All you need to do afterward is dust off your books from the boxes you have been keeping them in and place them on the shelves. One of the pleasures of traveling is watching the sunset while swinging from a hammock. Traveling may be difficult due to your busy schedule, but this does not mean that you cannot enjoy the view of the setting sun from your home. 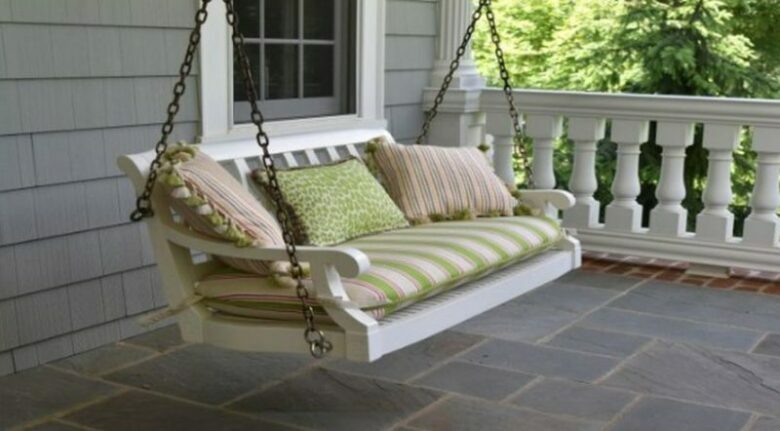 A comfortable swing porch will give you a similar feeling. Picture how relaxing swinging in a porch with high-density cushion and pillows on a Sunday after having spent time with your family the entire day can be. The swing porch also adds to the aesthetic appeal of the house. This is one of those creative remodeling ideas that you cannot avoid to pass up. Dinner time is usually family time in most households. It gives you the chance to get caught on the days of the other members of your family. Having a comfortable place where you can all have dinner encourages the family to break bread together. A built-in kitchen table is relatively cheap and will only require a few days to complete. There are many creative remodeling ideas that you can explore to give your home character. Your home is an extension of your personality, and you do not want people to think that you have a bland personality. Remodeling is even more crucial if you are planning on renting out your home. 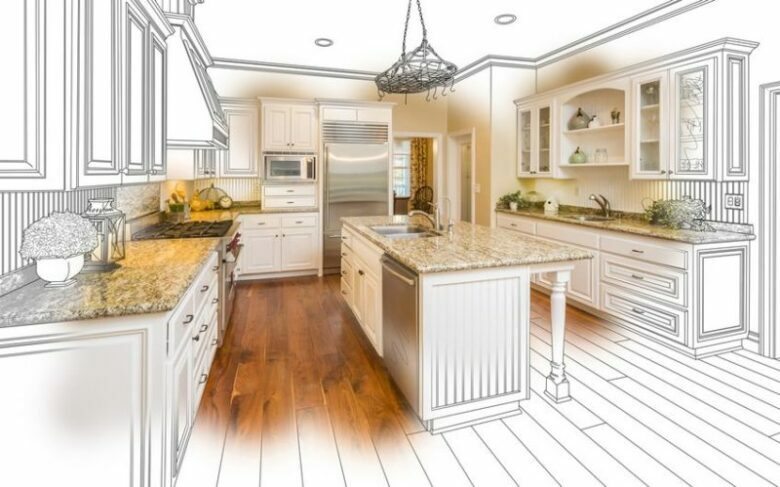 Forbes states that remodeling is not going to slow down anytime soon. You will need to add modern features to your house if you want to be competitive in the rental market. The main reason for remodeling your home, however, should be because you want to live in an environment that brings you joy and peace. The fact that many remodeling ideas are affordable means that you can easily do this.